Ajit Isaac is credited with building Quess Corp into India’s largest Business Services provider within a span of 10 years. Under his leadership, Quess has accelerated the transition of informal jobs to formal platforms thereby helping bring predictable incomes, social security, healthcare and other benefits to thousands of workers across India. He is a gold medalist in his PG programme in HR and a British Chevening Scholar from Leeds University and has worked for 10 years in Leadership roles in the Private Sector before becoming an entrepreneur in the year 2000. 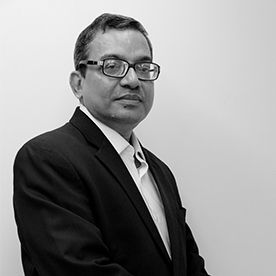 Ajit invested into IKYA (now Quess Corp) in 2009, took on the role of CEO & MD and partnered with Fairfax in 2013. Quess went public in July 2016 with a record-breaking IPO oversubscription of 144x. This success achieved by Quess can be attributed to a combination of strong organic growth and a series of deep value acquisitions, 23 in all. Ajit’s expertise in identifying value-accretive and transformative deals combined with his focus on operational efficiency and business development has helped Quess scale itself rapidly. He is a first generation entrepreneur and under his leadership Quess is now a 292,000+ strong family with over USD 1.2 Bn in revenues. Ajit is passionate about giving back to society and was instrumental in setting up Careworks Foundation which today supports over 10,200 students across 51 schools. He was nominated for the ‘India Forbes Leadership Award’ in 2011 and was voted as a finalist in the 2016 Ernst & Young Entrepreneur of the Year (EOY). Subrata Kumar Nag is the Group CEO & Executive Director of our Company. A seasoned finance professional with over three decades of experience, he is responsible for implementing the Company's overall long and short term strategies. He has been a part of Quess since 2008. Prior to joining us, he was the Vice President - Finance and Company Secretary of Ilantus Technologies Private Limited. 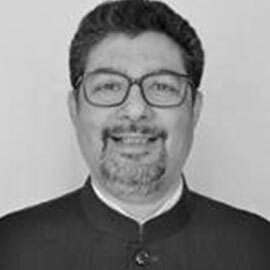 He holds a Master’s Degree in Business Management from the University of Calcutta and is qualified from the Institute of Company Secretaries of India (ICSI). Mr. Manoj Jain is a qualified Chartered Accountant with over 25 years of professional experience in various industries. He started his career with setting up a plant and later had multiple senior level assignments with the leading multinational companies. 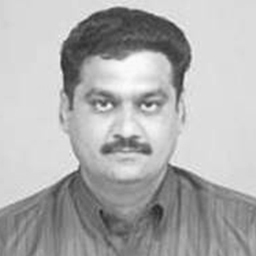 Mr. Manoj has used his business understanding & analytical skills to drive profitability and growth. 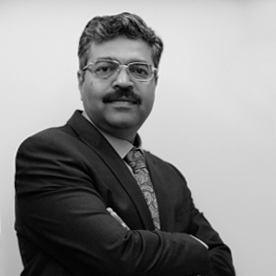 He is a strong believer in Lean & Kaizen techniques which has helped him become a strong Techno-Commercial leader, delivering measurable results in financial management and operations optimization. He has extensive leadership experience as Director of Board, Supervisory Board & Management Board positions. Neil Elijah is the President designate of our Industrial Asset Management business, and will be instrumental in leveraging emerging opportunities in the Outsourced Asset Maintenance market. In this role, he will be overseeing Operations & Maintenance of our Plant and Manufacturing facilities essentially in the Metals and Process industry space, as well as in the Telecom and Digital infrastructure space. Neil will be spearheading operations for Hofincons, Vedang, Trimax, Maxeed and Smart City businesses, for both India and the global markets. Neil comes with over 30 years of industry experience, and has worked with Tata Group, Nokia Siemens Networks, Viom Networks and later Forbes & Company. 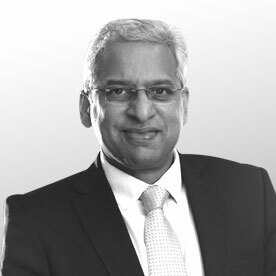 He brings with him a diverse expertise and during his time at Tata Steel, he was also responsible for setting up and leading their corporate strategy function and P/L operations. Neil holds a Bachelor’s degree in Metallurgical Engineering from Indian Institute of Technology, Mumbai.